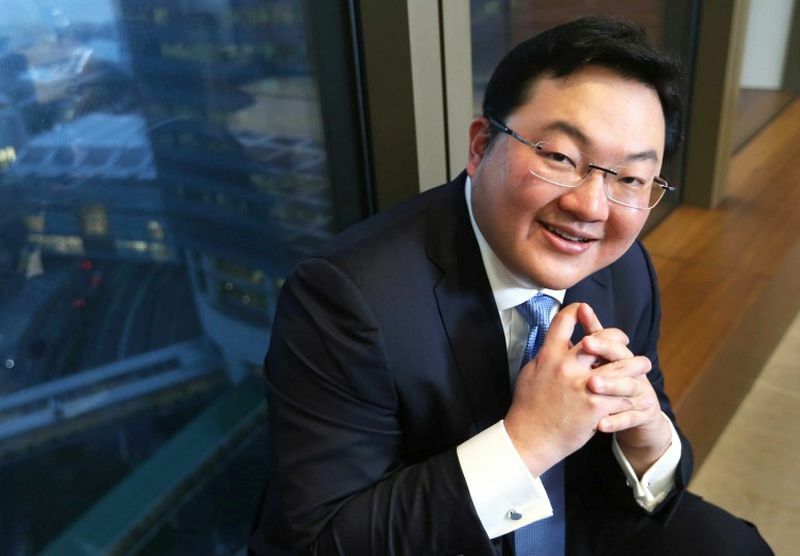 NEW YORK, Aug 30 2018 : Investigations into the financial dealings of fugitive Malaysian financier Low Taek Jho, better known as Jho Low, have intensified in the United States (US), with the Justice Department extending its probe to determine whether he laundered huge sums of money amounting to tens of millions of dollars through two associates, and used those funds to pay a US legal team. The legal team included former New Jersey governor Chris Christie and a lawyer who has been representing US President Donald Trump. This is the latest development reported by the Wall Street Journal (WSJ) yesterday in the ongoing saga of the 37-year-old billionaire’s involvement in the alleged embezzlement of a whopping US$4.5 billion from the 1Malaysia Development Fund (1MDB). The WSJ points out that Malaysian authorities this week levelled separate money-laundering charges against Low in the 1MDB case which, it is reported, may be one of the biggest financial frauds in history, warranting a global corruption probe. Low has reportedly been moving around in recent months in the Greater China region, shifting between Hong Kong, Macau and mainland China. Last year and in July 2016, the US Justice Department filed civil lawsuits at the California federal court seeking to recover assets from Low and others. The assets include mansions, artworks and a yacht allegedly purchased with 1MDB funds. 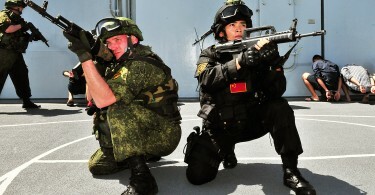 Low, who has US assets, is now said to be the subject of an international criminal investigation. Since 2016, the fugitive’s access to the global financial system has been severely restricted by banks, according to people familiar with the matter, the daily reports without, however, attributing the information to any named source. But the paper says there was no indication that any of the people receiving payments were aware that the funds could have originated from the money which Low allegedly siphoned from the 1MDB. The Justice Department is also investigating Low’s potential use of two intermediaries to facilitate the payments through the international financial system, though the Justice Department, officially, has declined to comment. Christie, one of the lawyers and consultants working for Low, headed Trump’s presidential transition team. Others included in the team were Marc Kasowitz, President Trump’s lawyer, Bobby Burchfield, who served as the Trump Organisation’s outside ethics adviser, and Ed Rogers, a Washington lobbyist with close ties to the Republican Party. Christie has been representing Low in the cases involving forfeiture of the latter’s assets in California, the WSJ quotes a Christie spokesman who also denied there was any communication by Christie with any government office on Low’s behalf. Neither had there been any enquiry addressed to him (Christie) by the Justice Department with regard to any other investigation involving funding or otherwise. A spokesman for Kasowitz Benson Torres, the New York law firm with which Kasowitz is associated, confirmed to the Wall Street Journal that the firm represented Low in Justice Department matters. “Here, as with all of our clients, our job as attorneys is to represent and vindicate our clients’ interests; and here, as with all of our non-pro-bono clients, we are paid for the legal services we provide,” the spokesman reportedly said in a statement to the paper. The paper reports that the US Justice Department is also investigating whether a Thai businessman, Phengphian Laogumnerd, and former American rap artiste, Pras Michel, a founding member of the Fugees hip-hop group, played any role in helping Low make payments, people familiar with the matter said. The paper further reports that for at least a year, these people said that Low had relied on Phengphian to pay accommodation expenses in Hong Kong and Macau, legal and advisory bills and to keep Low’s US$250-million yacht, Equanimity, fully staffed and maintained until it was seized by the Indonesian authorities off the resort island of Bali.